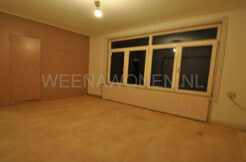 For rent two rooms at the Statensingel in Rotterdam Blijdorp. The apartment is located on the first floor near the center. These two rooms are rented in unfolded condition. The entire house has a laminate floor and central heating. 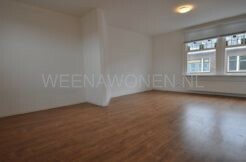 The house is located at the “Statensingel” in Rotterdam Blijdorp, the shopping street is a short walk away. There are also various public transport facilities within walking distance of the property.